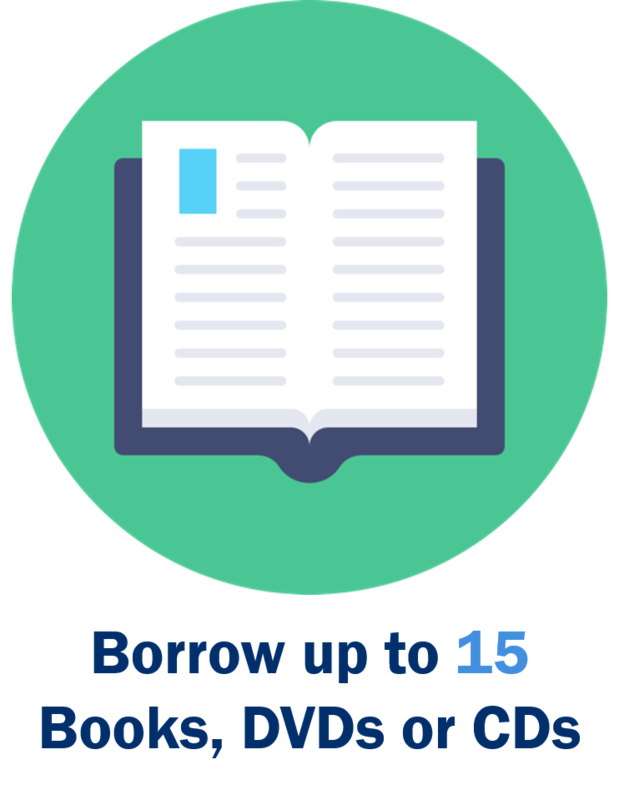 You can borrow books for 1 week or 3 weeks. 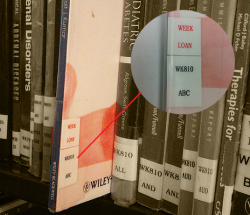 1 week loans have 'Week Loan' labels on the spine. - To manage your account, view your loans and check your fines, sign in to Hunter using the login option in the top right-hand corner. - SGUL staff and students should login using their University username and password. - Loans for NHS staff will be renewed until their Library account expires. - Overdue fines (per day): 20p per day on recalled items. - An invoice for the cost of replacement will be issued for non-returned, lost or damaged items. Step 1. Follow the instructions in this YouTube video to find the book using Hunter and note down the call number. Step 2. Use this call number to find the book on the shelves in St George's Library. Books are shelved in alphabetical, and then numerical order of the call number. Watch this Vine video to see how to take out books using the self-service machines. 1. Press the 'issue' button on the screen. 2. Scan the barcode on your ID card. 3. Place each book in the table, and wait for a clunking noise. 'Print receipt' or 'E-mail receipt' to find out when the books are due back. You can return books at anytime by posting them through the book returns slot in the lift lobby. Items returned through the book returns slot are automatically taken off your Library record. If all the copies of the book that you want are out on loan you can reserve a copy by placing a hold. When a copy of that item is returned it will be held at the Helpdesk and you will receive an email notification. You then have one week to collect the item. Step-by-step instructions for placing a hold can be found here.